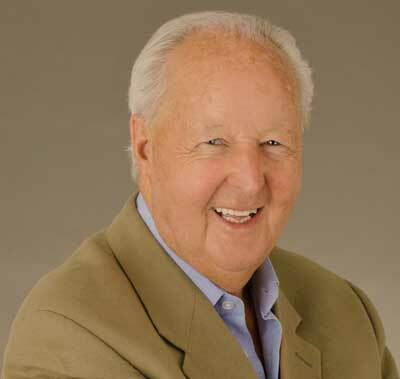 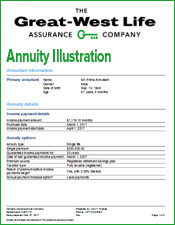 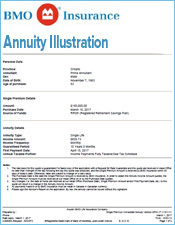 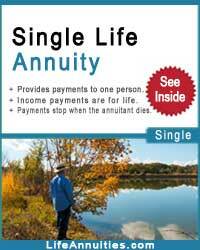 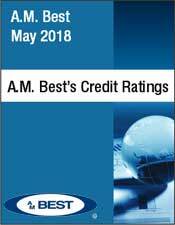 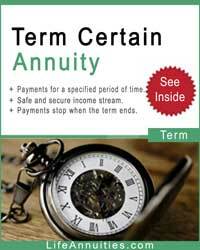 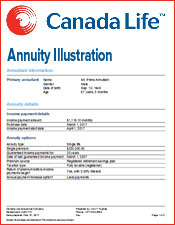 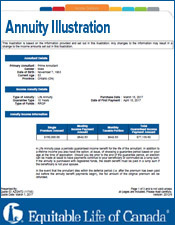 How do you calculate annuity rates? 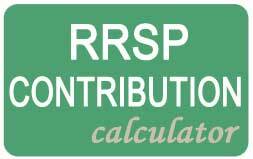 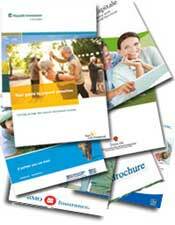 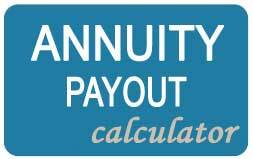 To obtain annuity rates please complete our Annuity Calculator. 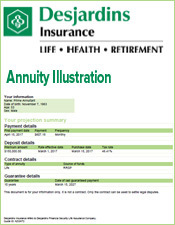 If you are simply interested in indicative figures at this stage, please see our Annuity Rates page. 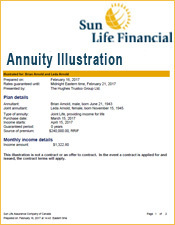 With our annuity calculator, simply enter your desired the monthly income you wish to receive and we'll provide the exact premium amount you need to invest. 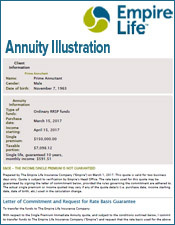 When buying a Life Annuity it's important to shop around for the best income since it is a one-time decision that will last a lifetime. 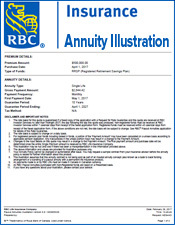 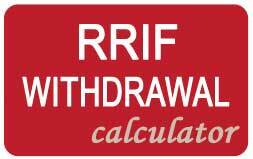 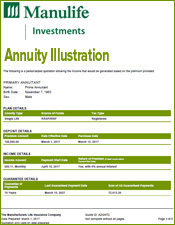 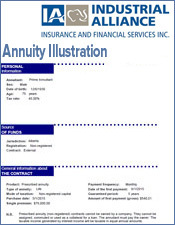 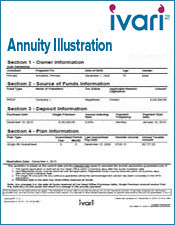 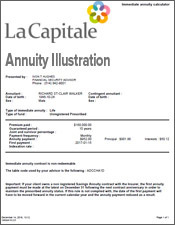 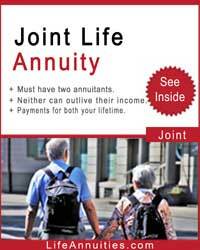 Kindly refer to our annuity calculator form and complete the required fields.